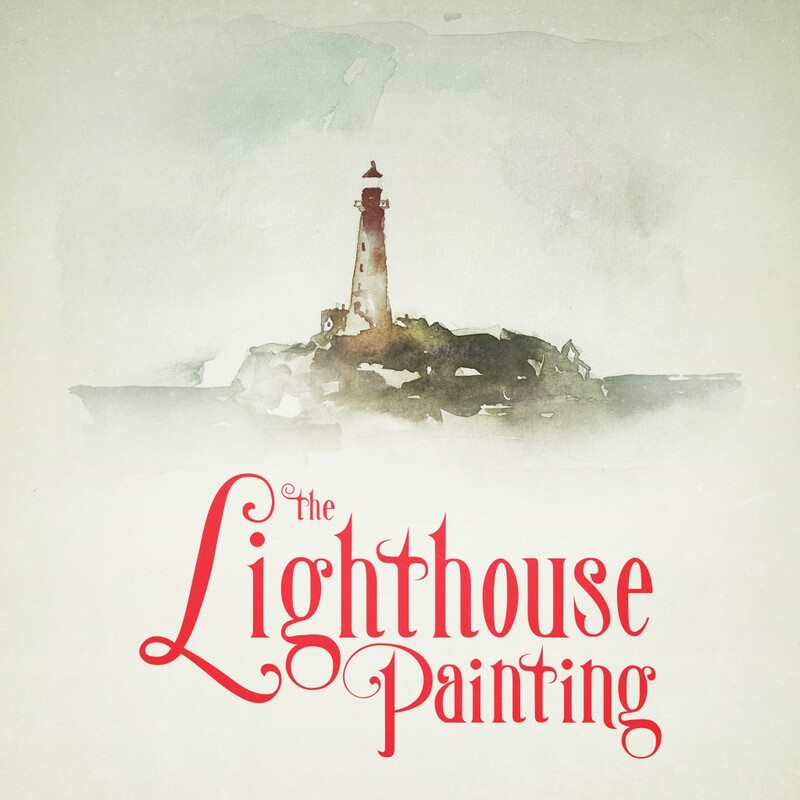 The second episode of The Lighthouse Painting, is available now! This one is filled with loads of music. Sit back, close your eyes, and enjoy. In which we visit the mysterious cave and find a curious box.